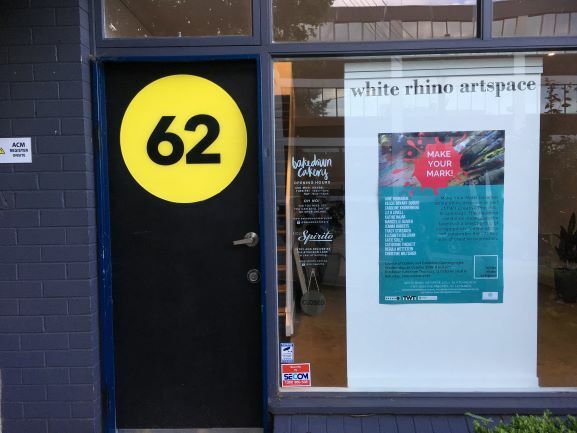 Tracy Stirzaker, Catie Sully and Regula Wettstein-Graf and are excited to launch White Rhino Artspace, in the TWT Creative Precinct, St Leonards. Long-time friends – the artists and curators are teaming together for the love of art, creating and community. Together they are opening a multifunctional artspace with a focus on women creatives and emerging artists in the North Shore. Tracy Stirzaker is a contemporary artist working across textiles and painting. Tracy is inspired by her lived experience; her current art practice explores self – worth and mental health in the everyday. Tracy majored in painting and textiles at UNSW Art & Design. Catie Sully is a mixed media sculptor, with a particular focus on copper and other forms of metal. 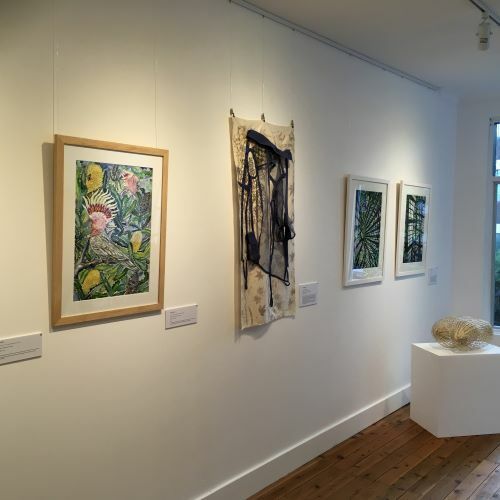 Catie has exhibited in a number of shows and exhibitions in the North Shore and Southern Highlands. Regula Wettstein is a graduate of UNSW Art & Design and has recently completed her Masters in Curating. Regula has developed a fascination for the arts and cultural involvement. Their first big joint collaboration was with the Taronga Wild Rhinos project. Together they covered a life size fibreglass rhinoceros in thousands of mosaic tiles to create overlapping bullseye targets, to symbolize the hunting and extinction of the Rhino. 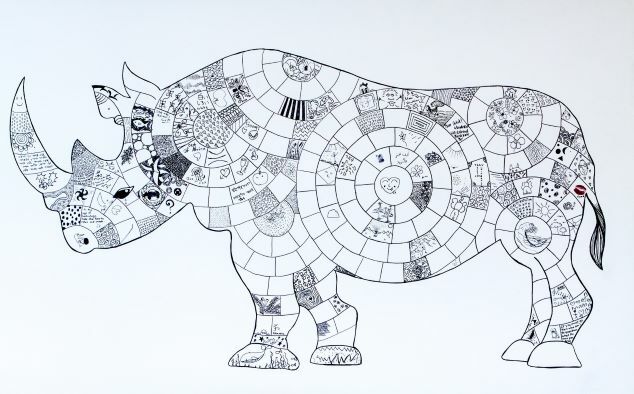 ‘Target Practice’ was exhibited in the Royal Botanical Gardens in 2014, raising awareness and much needed funds at auction for the conservation of Rhinos. The success of this group project was the jumping off point for the name of their new art space. 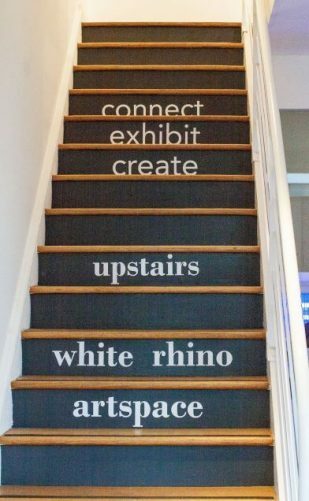 White Rhino Artspace. The colour “white” represents a clean slate, a blank canvas, and new beginnings. “Artspace” reflects their multi-functional space, fostering a community of like minded creatives and supporting artists from the novice to the professional as well as an art gallery. White Rhino Artspace believe in the connections between art, mental health and community. For a number of years Catie, Regula and Tracy met weekly working on their individual artistic projects and this practice of regular makers meeting has brought them to want to share their experience and support the artistic community. 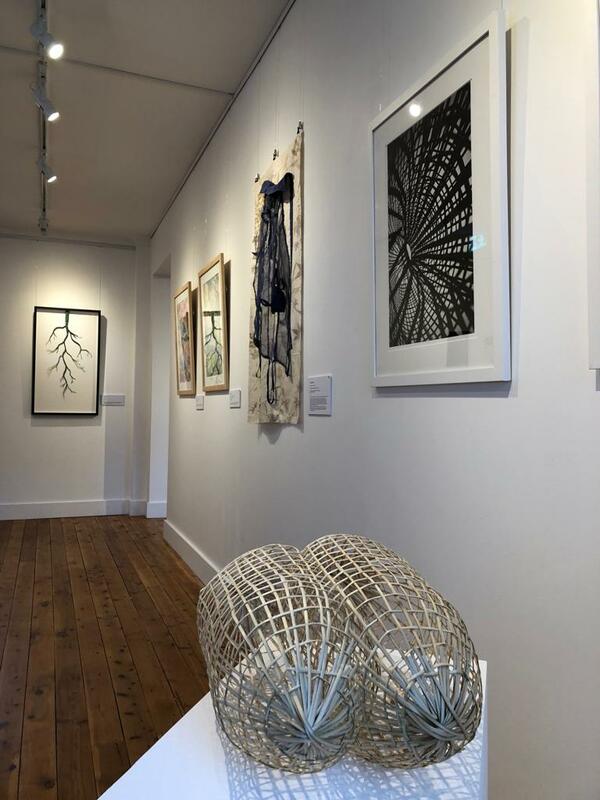 As emerging contemporary artists and curators with a lifelong passion for the arts, they are keen to foster and launch contemporary and emerging artists onto the North Shore art scene. White Rhino Artspace provides access to affordable and timely exhibition space and creative opportunities on the North Shore. 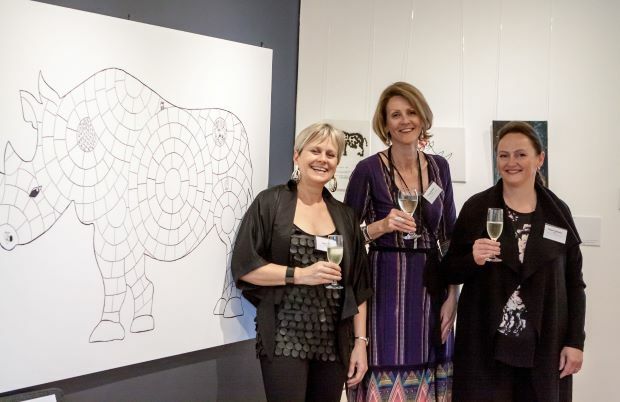 Proudly supported by TWT Developers, Bridging Hope Charity, Brand X and UNSW to empower women to create, exhibit and connect at White Rhino Artspace. White Rhino Artspace is open for gallery exhibition hire and for artist run workshop events. 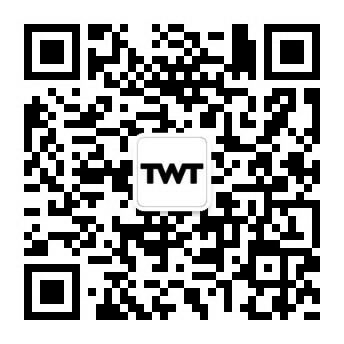 Artists Workshops and Makers Meetings coming soon.